Because it orbits beyond Saturnian, I consider Chiron both the bridge to the outer planets and an outer planet itself. In the last post on Chiron, I re-presented most of the major articles on Chiron on this blog with an exception. 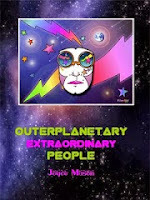 There are two Chiron articles in the Outerplanetary (Extraordinary) People series of five articles. The OPP series has been one of my most popular sets of articles, printed and reprinted on paper and online in various places for over 20 years. While the set contains insights on all of the outers or PUNCs as I call them for Plutonian, Uranian, Neptunian and Chironic: The OPP articles have material on aspects of Chiron I haven’t shared in other places. So before we continue with the rest of the individual PUNCs, here’s an instant replay of the quintet “outers” articles. I hope you enjoy or re-enjoy them! Living with the Outer Planets Prominent, Starting with Chiron. This is an update of a five-part series originally published in the 1990s in Mark Lerner's astrology magazine, Welcome to Planet Earth. The Outerplanetary People (OPP) series has been a timeless favorite shared even farther and wider on the Australian website, A Place in Space, before coming home to roost here on The Radical Virgo. Neptunian Survival Tricks and the Magic of Dis-Illusionment. 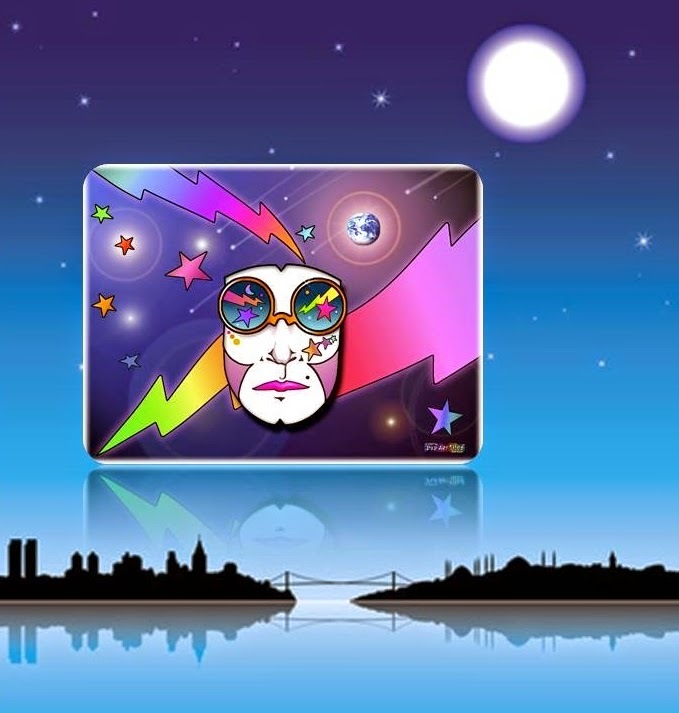 If Outerplanetary People are groomed to lead others into a better future, we have to become masters of dis-illusionment, especially with ourselves. (What's so hot about illusions?) Before I can speak to the most positive potentials of the Otherworldly Planet, I really have to get my five least favorite negative Neptunian archetypes out of the way. Pluto: The Reason for Suffering and How to Put Passion to Work. Plutonians have a different mission—to be passionately attached, yet as willing to trust that God knows what s/he's doing when it's over, whatever it is—to trust that love, home, job, and family will come again, bigger and better than ever before, no matter how long it takes. This, indeed, is a tall order from a tiny planet with the force of an atomic bomb and the same root word as plutonium. Chiron and Life’s Purpose—Spirited Living. The importance of Chiron to outerplanetary people can hardly be overstated. Chiron is the thread that weaves together the tapestry of the outer planets as a living aggregate in our charts. Chiron is the glue that makes outerplanetary people solid and capable of handling the strong energies that they are asked to bring down to Earth day by day—first for ourselves, then for others. Want the most updated version of these articles in a format that’s easy to access, store, print and even highlight for your own use? To purchase the PDF eBook, CLICK HERE or click on the cover pic. Easy to load and use on electronic devices, too.